Welcome to Viamaster Training. We are a leading Logistics Skills Training Provider. As part of Viamaster Logistics Group with transport, warehousing, international and training operations, we have over 30 years of training experience in the transport and logistics sector. We understand the needs of the transport and logistics business, and will work with you to ensure the minimum of disruptions to your operations. We are part of The National Logistics Academy, and a JAUPT Accredited Driver CPC Centre. We have invested in modern reliable quality training vehicles, our trainers are employed by us, not self employed as sub contractors, they are highly qualified and experienced, our training facilities are purpose built, our industry knowledge second to none. The Help and Advice links below left contain lots of useful information about learning to drive Large Goods Vehicles, B+E Car & Trailer, Driver CPC, Forklifts, Forklift Instructors, ADR Dangerous Goods, Transport Manager CPC, Dangerous Goods Safety Advisor and our wide range of compliance and safety courses. To find more information about us, our courses, prices or dates, click on the drop down menus at the top of this page. We hope you find our site useful. For Logistics Apprenticeships, LGV, FLT, Health and Safety Compliance, Driver CPC, or Car and Trailer Driver Training in West Yorkshire, Viamaster Training Ltd provide our services for clients throughout the UK. Are you an Employer with less than 250 employees or a Sole Trader operating in the Logistics Sector and based in the Leeds City Region? Viamaster Training has EU / Government Funding available to support businesses looking to up-skill employees and ensure operational compliance. The funding support is provided by EU / UK Gov and is available until April 2020. It's now just 9 months until the Driver CPC Deadline of September 2019. All existing LGV drivers who obtained their first Driver Qualification Card in the 2009 - 2014 round of Driver CPC must have completed a further 35 hours of training by September 2019 in order to renew their Driver Qualification Card. We have reviewed our CPC Courses and ADDED 5 NEW JAUPT Accredited Driver CPC Courses. Our topics may seem familiar, what may not be familiar is the interactive delivery format. We have reduced the use of PowerPoint Slides to a minimum. So Drivers play a key role in the day. Are you meeting your Health & Safety obligations to employees regarding manual handling training? Do you provide manual handling training when inducting new employees? Do you use Agency Staff that require manual handling training at short notice? Do you struggle to find a Training Provider to deliver training especially at short notice ? If any of the above apply to you, then why not train one of your own staff to become your in-house Manual Handling Trainer. Our 2 Day Train the Trainer Course is delivered by our City & Guilds and RTITB Accredited Manual Handling Trainers who have years of industry experience. The course provides students with the skills, knowledge, understanding and confidence to deliver induction training in manual handling to your staff. 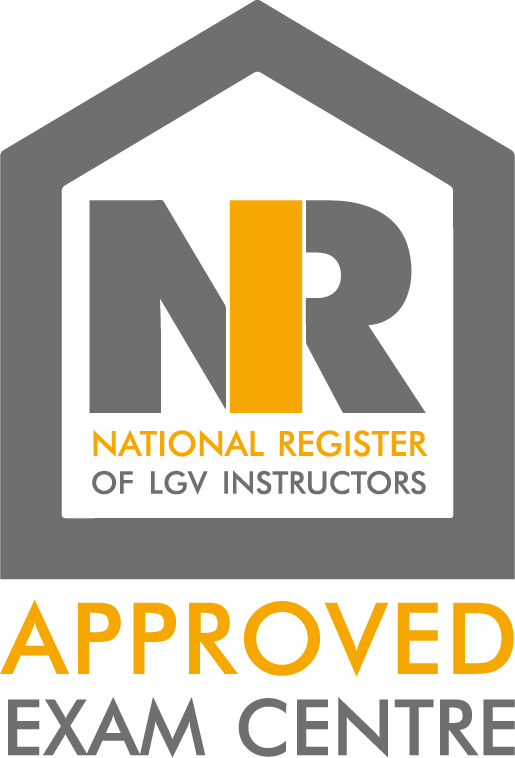 Viamaster Training are proud to have been selected as a member of The National Logistics Academy, a national network of Logistics Skills Training Providers formed to meet the national demand for logistics training by the UK's major logistics companies. The National Logistics Academy was stimulated by major logistics companies who were frustrated that there was no single provider that could meet all their training and development needs at all their locations across the country. This need has come into sharper focus more recently as large businesses are starting to get to grips with the introduction in May 2017 of the government’s Apprenticeship Levy. Viamaster Training are a preferred supplier status by the Career Transition Partnership (CTP), who are the official provider of Armed Forces resettlement support. The CTP provides resettlement services for those leaving the Royal Navy, Army, Royal Air Force and Marines. They also operate as an intermediary service for employers wishing to hire Service leavers. “Holding preferred supplier status enables us to help ex-service personnel achieve the standards required for a career in the transport and logistics sector, equipping them with the qualifications and developing the transferrable skills they have gained in the military.